If you are looking for privacy and tranquility accompanied by lush landscapes and forests, look no further than Blue Mountain Beach. 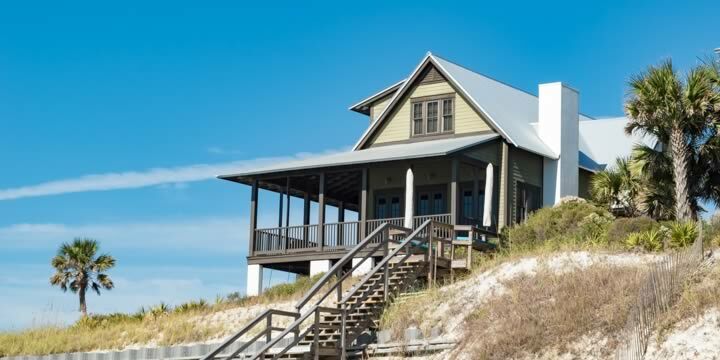 It gazes over the glistening emerald green waters of the Gulf of Mexico and sits at one of the highest elevation points along Highway 30A, boasting amazing views. Situated south of Highway 98, Blue Mountain Beach stretches from the east side of Draper Lake and extends to Point Washington State Forest. Early Sailors' named Blue Mountain Beach after the native blue lupine flower, which grew in abundance along this coastline. The Lifestyle along Blue Mountain Beach is laid-back and timeless; simplicity and nature shine in this town. The stores and restaurants are locally owned and operated, radiating the small town feel that is Blue Mountain Beach. There is Blue Mountain Beach Creamery for a quick ice cream stop with your family and For The Health of It that sells juices and health foods. If you are on a daytime stroll in Redfish Village, you will hear the live music at The Bowery On Thirty-A and steps away is Trebeache, which is an excellent choice for upscale dining. Homes here tend to be pricey and exclusive, offering luxury amenities in homes and condos, while still giving you the peace you crave in your beach property. Dotted along the gorgeous shimmering coastline in Blue Mountain Beach are amazing high-end condominiums. Most of these condos showcase amenities such as pools, exercise rooms, ground keeping, and other incentives that are great benefits for carefree home owning. Condos in Blue Mountain Beach sell for anywhere from $4,000,000 to $318,000, with a few of the most popular luxury condo buildings being Adagio, White Cliffs, and Bella Vita. If you are looking for a more affordable property, the condos at The Village at Blue Mountain Beach, Sunseekers Condos, and Redfish Village have jaw-dropping units with unbelievable prices. Owning a condo takes the upkeep of home owing off of you and allows you to simply enjoy the reward of relaxation. Because of the privacy in Blue Mountain Beach, it attracts homeowners who desire to have a retreat from the norm. With Blue Mountain Beach encompassing such a small area, all of these homes are within walking or biking distance to a beach access, making beach trips a breeze. 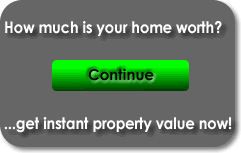 A house here can range anywhere from $360,000 to $6,000,000, depending on the location. The subdivisions of Lakeside at Blue Mountain Beach, Ventana Dunes, and The Village at Blue Mountain Beach are a few fantastic family friendly neighborhood communities. Even though Blue Mountain Beach does have a high demand for vacation rentals (making any property a great investment), it does not have as many buildings, regulating the amount of tourism and keeping the area more tranquil. 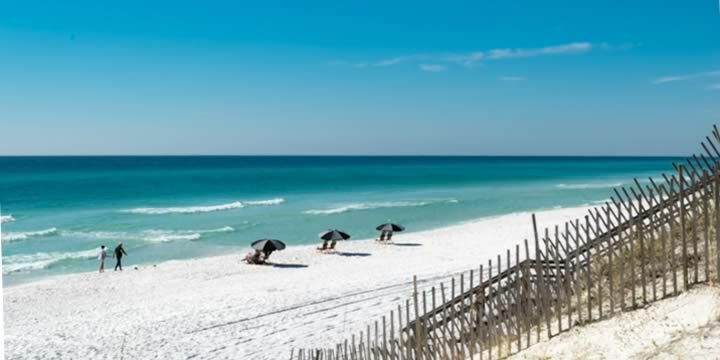 If you are looking for a home or condo in Blue Mountain Beach, call us Emerald Coast Realty, and we can help you find the home you have always dreamed of owning.